If there’s one thing that tooth decay, tooth pain and other oral health conditions have in common, it’s that they’re all caused by poor dental hygiene. Not taking proper care of your teeth by not brushing and flossing regularly can cause plaque to develop and eventually, lead to cavities. If left untreated, the cavity can eventually spread to the pulp or the soft center of your teeth, causing damage to the nerves and blood vessels found inside. Even worse is that if the damage isn’t properly managed, you may just end up losing your teeth. When people hear the words “damaged pulp”, they’ll usually think that the only course of treatment is a root canal. However, that is not always the case. For example, if you crack or break a tooth, it can lead to mild inflammation of the pulp. Although it can hurt – A LOT – the dentist won’t recommend a root canal treatment just yet. Rather, the dentist will simply clean your teeth and mouth and ask you to start following a proper oral care routine from then on. Eventually, this will result into the inflammation reversing itself. Although, if necessary, the dentist may also choose to put a filling material inside the cracked or broken tooth just in case. If there’s severe inflammation of the pulp. Symptoms usually include sudden, sharp pain in the mouth. If left unchecked, the severe inflammation can infect the other ports of the mouth, namely the gums and other connective tissues. This is usually cured with a root canal procedure. 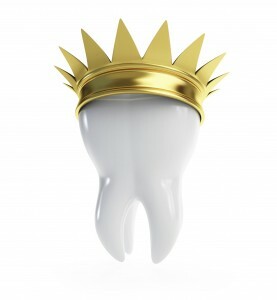 However, if that doesn’t work, the dentist may have to remove the infected tooth to prevent further infection. If dental pulp stones occur. Also known as dental pulp calcification, this is a condition where hardening of the pulp tissue occurs. This results in extreme pain and sensitivity due to the compression of the dental nerves. 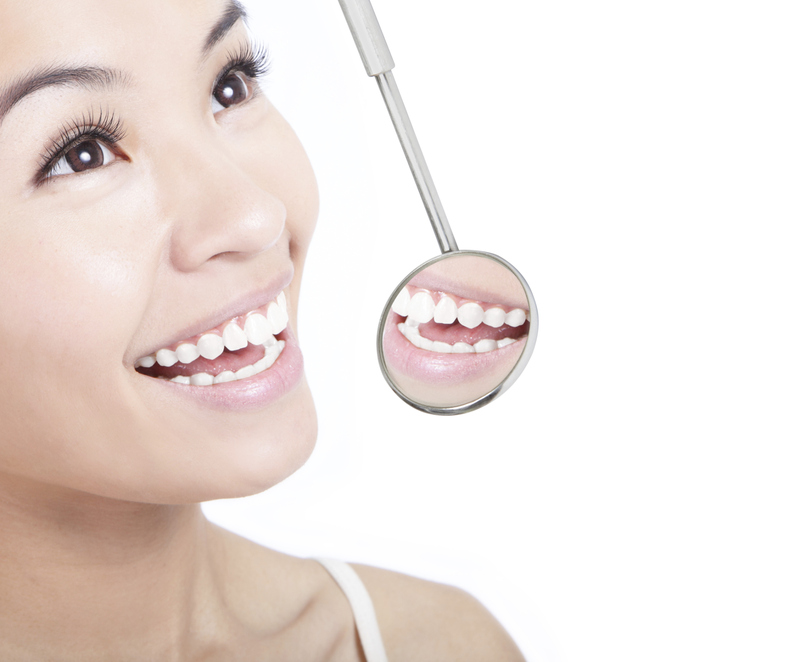 The hardened tissue can usually only be cleared away through a root canal treatment. If the dental pulp becomes exposed. If there’s a cavity or a crack in the tooth, the pulp can be exposed to bacteria and other food This can result in pain and if not managed properly, can cause a mild infection that may eventually progress into a serious abscess. 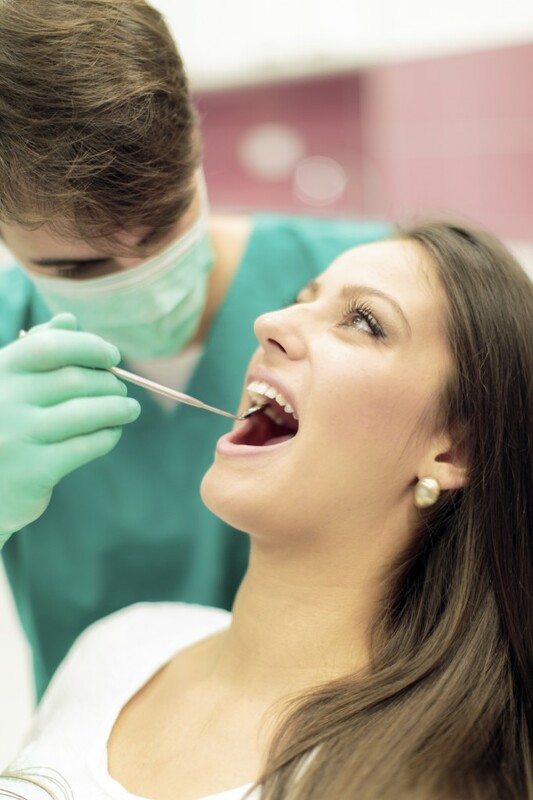 Although this can also be treated with a filling, most cases often require a root canal procedure, with some even requiring the removal of the infected tooth. While injuries can certainly result into a damaged pulp, most cases are often the result of poor oral hygiene habits. If you just make it a point to take proper care of your teeth and gums and visit the dentist regularly, you won’t have to worry as much about damage to your pulp and other oral health conditions. If you think you may be suffering from a damaged pulp and would benefit from a root canal, contact Dr. James Yankowskas, DDS with Tyngsboro Cosmetic Dentistry at 987-649-7773 to schedule a consultation today. 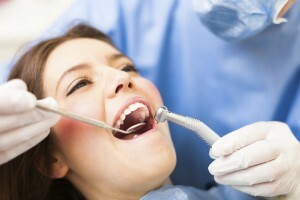 Or visit www.tyngsborocosmeticdentistry.com for additional information regarding root canals. Dr. James Yankowskas with Tyngsboro Cosmetic Dentistry proudly accepts patients from Lowell, Nashua, Dracut, Chelmsford, Dunstable and surrounding areas.